3) A rezoning and other approvals to allow Phase II of Market Common to move forward. Short Bridge Park is right on the boundary between Alexandria and Arlington and will be a good improvement for the area—and even better when Alexandria improves its portion. Culpepper Garden was the first low income housing facility for the elderly in Arlington, and it provides much-needed housing and services that allow its residents to live out their lives in dignity. It is a wonderful resource for our community. 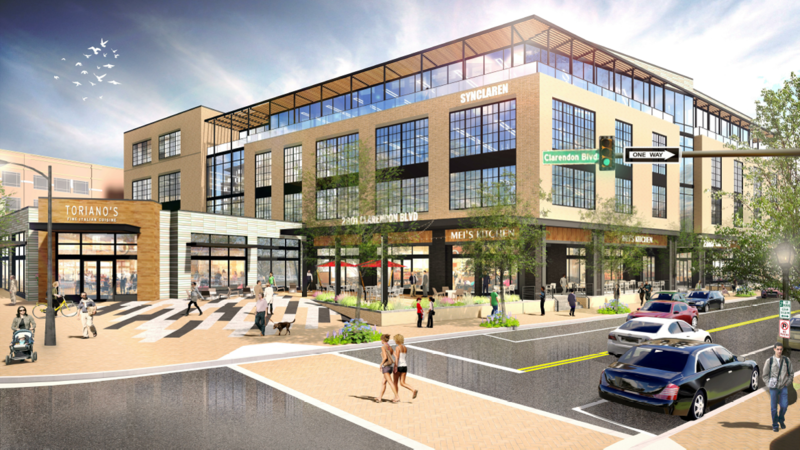 Phase II of Market Common will be an attractive renovation of the whole block including what some of us remember as “the old Sears building” in Clarendon. During the Manager’s report, we heard about improvements to our call center for water main breaks. So many water mains and pipes burst in the recent cold weather that they overloaded our reporting system. Many people trying to report the problems could not get through to do so. Our staff devised a few quick fixes to help in the moment, but they are also working on some longer term changes to help residents give and receive information and to prevent our system from being overwhelmed in the future. 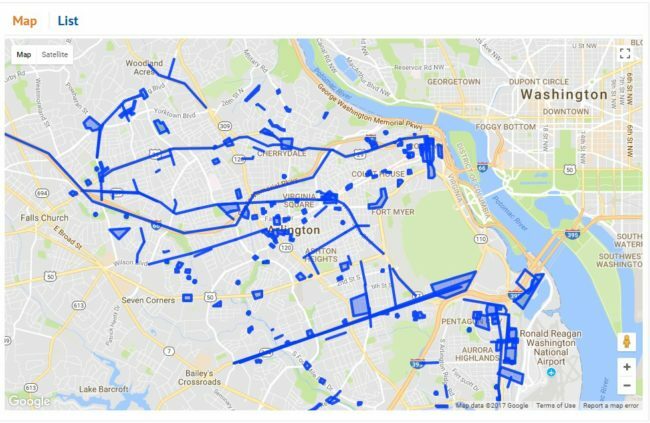 If you’ve ever seen a County construction project and wondered what is going on and when it will be done, you’ll want to use our new our Map Projects Tool, part of My Arlington. This tool will should make it easier to find out what is happening, and should help make our communications about projects more efficient. If you watched any of our last meeting, you may have noticed the Board room looks a little different. We have upgraded in our lighting in preparation for HD recording. Not only will the videos look better on your screen, but the new lighting also makes the room much more pleasant for all of our residents and staff to be in during meetings. Phoenix Bikes will be hosting a supporter social at Sushi Zen on Wednesday, February 7th. I hope to see you there. 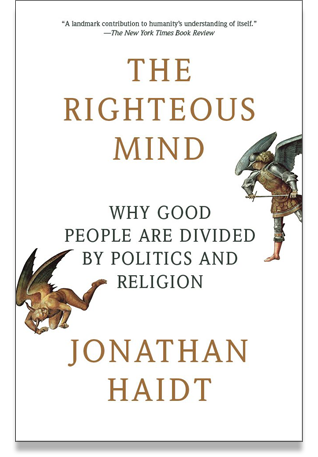 For those of you who came to my book discussion on The Righteous Mind by Jonathon Haidt, you may wish to attend the last two discussions of a 4-part Meet Up on the same book for a more in depth discussion.